Here is another SwampCast... #7, a SwampCast is a non-regular show.. meaning we will not be reviewing an episode during this podcast. These SwampCasts will come out now and then and cover "cast" interview, or listener feedback or anything else that we want to share with the listeners that doesn't fit into our regular show review episodes. 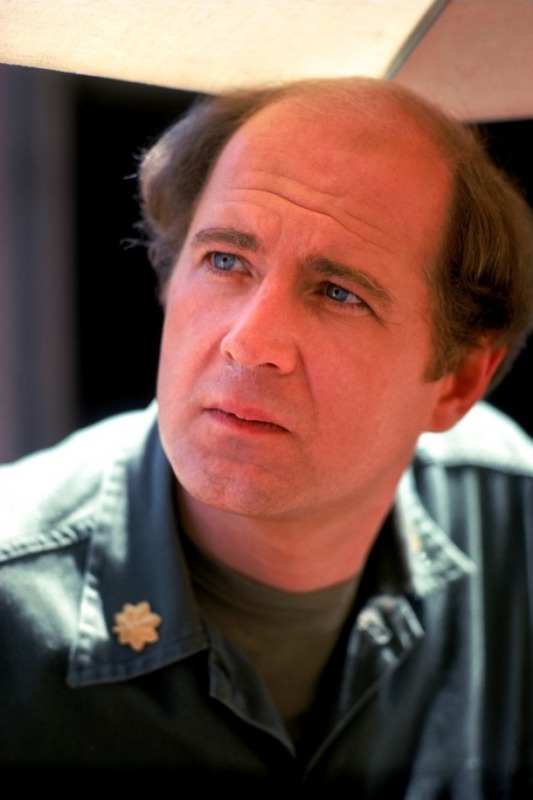 This is MASH 4077 Podcast tribute to the late David Ogden Stiers.